Staff across Mayfair Town and Country offices hosted their own coffee morning to raise money and awareness for Macmillan Cancer Support. The teams dusted off their baking trays to make cakes for the event, they made a selection of sponges, brownies, muffins and cupcakes. They even brought out their best crockery to serve coffee, tea and a sneaky glass or two of fizz! The Ilminster office sold raffle tickets for a number of prizes including chocolates, wine and the main prize being a luxury hamper. The teams raised £222 in total for this great cause. Principal Harriet Stacy-Marks said: “We are always so overwhelmed by the generosity of the public in our local towns in supporting the charity events we put on throughout the year. It just goes to show that the West Country is a friendly and special place to live and work. Mayfair Town & Country are part of the The Property Group (2010) Limited, independently owned with 13 branches across the South West, who pride themselves on being forwarding thinking modern professional agents with good old fashioned customer service skills. 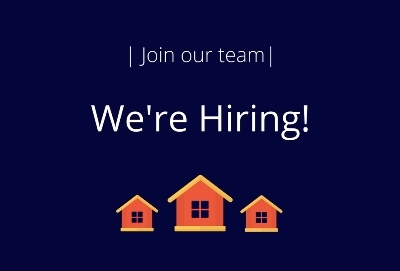 We require an experienced confident Lettings Negotiator who is seeking to progress their career in the property industry. Staff are encouraged to progress in their own role and grow within the Company. 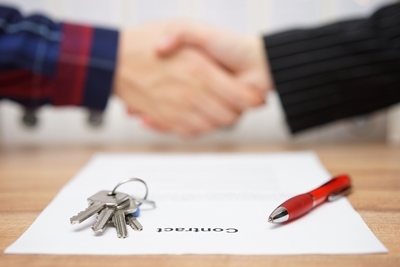 The consultation on the government’s proposal of minimum-term tenancies came to an end last recently, with many landlords left wondering of the outcome. The official consultation had been triggered by the government saying that 80% of tenants currently have contracts of 6 or 12 months, but many want longer tenancies, with Housing Secretary James Brokenshire claiming this to be unfair - particularly for families with schoolchildren who may be required to uproot due to the terms of their tenancy. 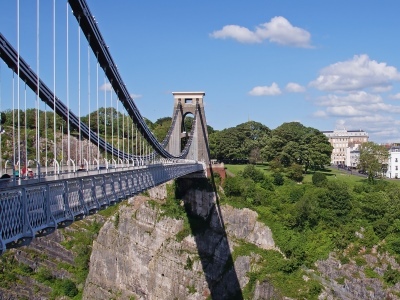 Rightmove’s rental report for Q2 2018 has revealed some promising figures for us in the South West. The report has shown that properties in our region are being let out the fastest of the whole of the UK, taking an average of just 29 days (compared to 30 in 2017), with the slowest being 44 days in the North East. The national average is 36 days from the time a rental property goes on Rightmove until it is marked let agreed, which is the same as last year. Of particular note though is actually here in Bristol, which alone is averaging times as short as just 22 days.